Pineapple Upside Down Cake is a trendy vintage favorite. 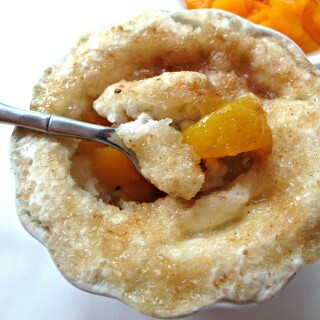 This mug cake version of Pineapple Upside Down Cake creates individual servings of moist yellow cake topped with pineapple rings, maraschino cherries, and melted brown sugar, just like the baked cake, but with 3-2-1 Pineapple Upside Down Mug Cake, dessert is ready in just one microwave minute. 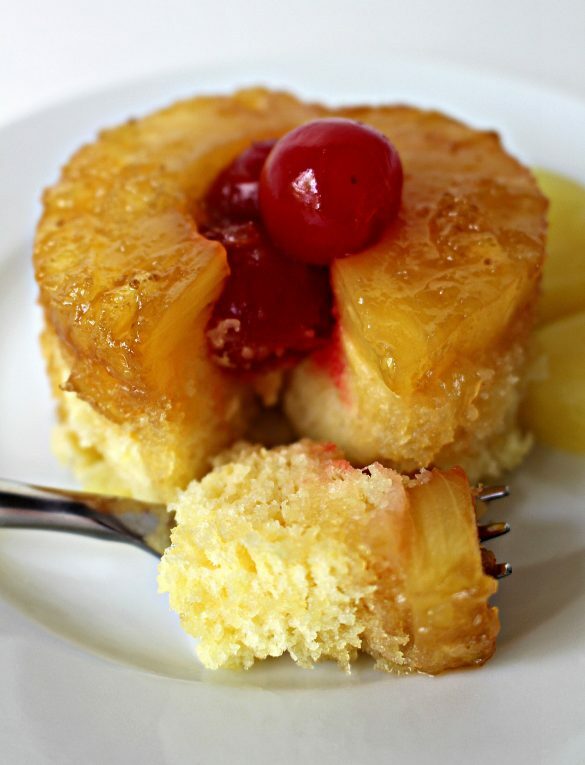 As with all microwave mug cakes on The Monday Box, 3-2-1 Pineapple Upside Down Mug Cake is made with shelf stable ingredients that can be packed as a kit in a care package. There are a LOT of 3-2-1 cake recipes on The Monday Box. Most, like 3-2-1 Molten Lava or 3-2-1 Mandarin Orange, give the option of eating the cake straight out of the mug in which it’s cooked, or turned out onto a plate for a fancy presentation. This recipe requires turning the cake out of the mug onto a plate. Pineapple Upside Down Mug Cake wouldn’t be upside down unless it was turned over. 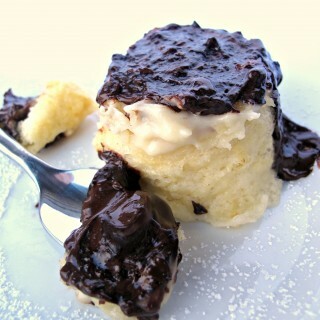 Usually when making mug cakes, the batter is mixed in the same mug in which it is cooked. 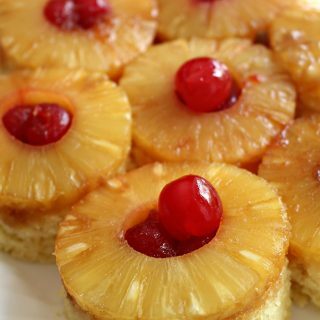 For 3-2-1 Pineapple Upside Down Mug Cake, the brown sugar, pineapple, and cherries are positioned at the bottom of the cooking bowl, and the 3-2-1 magic batter is mixed in a separate bowl, then poured on top. In the microwave, the brown sugar melts into a syrup and the cake batter rises. One minute later, dessert is ready! TIPS: I made my 3-2-1 Pineapple Upside Down Mug Cakes in the little cardboard snack bowls found in the dollar bin or party aisle at Target. Small microwaveable dessert bowls work too. I recommend placing the bowl on a plate for microwaving just in case there is any overflow while cooking. Be sure to run a butter knife all the way around the sides of the cake immediately after zapping so that the cake doesn’t stick to the bowl when turned over. Also, you may be tempted to skip adding the pineapple topping (found in the ice cream aisle), but don’t. Adding the topping keeps the cake from being spongy. 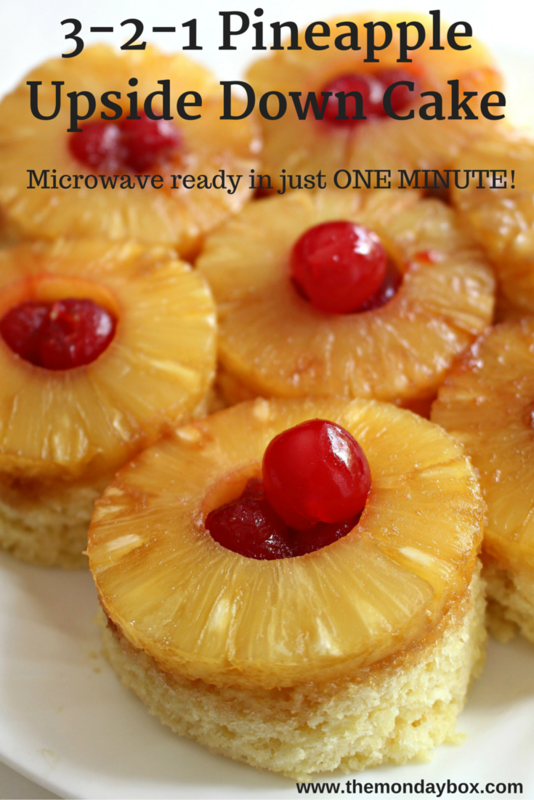 Everyone will be amazed and delighted with 3-2-1 Pineapple Upside Down Mug Cake! 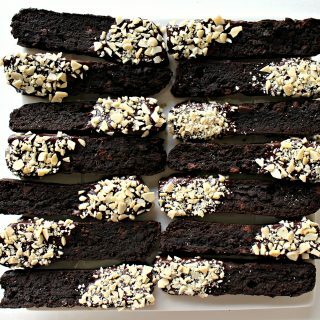 At home, this is a great way to create an impressive dessert without turning on the oven, or an indulgent one minute snack. A care package filled with the ingredients and directions for 3-2-1 Pineapple Upside Down Mug Cake is sure to be a welcome surprise and a taste of home. Sprinkle 1 tablespoon of brown sugar at the bottom of the cup/bowl. 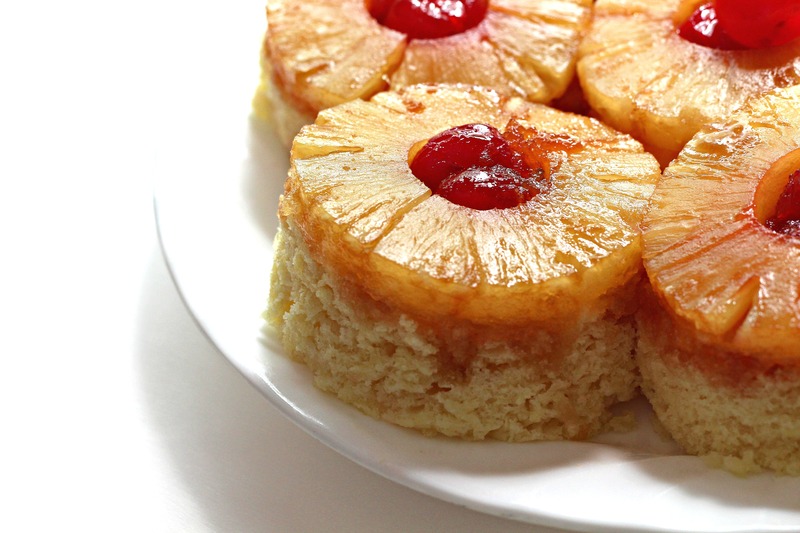 Place 1 pineapple ring on top of the brown sugar and 2 cherries in the hole of the ring. (Here comes the 3-2-1 part) In a separate mug/bowl, stir together 3 tablespoons of cake mix, 2 tablespoons of water, and 1 tablespoon pineapple syrup/topping . Mix to combine thoroughly. Pour the batter into the prepared cooking bowl on top of the pineapple. Place the bowl on a small plate to catch any possible overflow drips and microwave on high for 1 minute. Immediately upon removing from the microwave, run a knife gently around the sides of the bowl to loosen the cake from the bowl. Dump the cake onto a plate and eat immediately. Combine the two cake mixes into a labeled gallon-size ziplock bag. Include a measuring spoon, a bag of brown sugar, pineapple rings packed in juice, a jar of maraschino cherries, and a jar of pineapple ice cream topping. Include microwave safe paper snack cups/bowls, small paper plates, and plastic spoons. 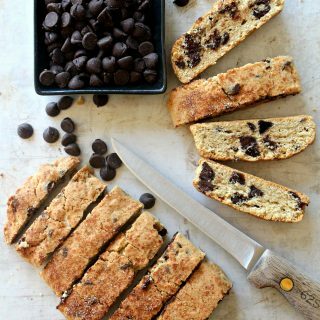 Amazed at how quick, easy, delicious, AND care package friendly these are? 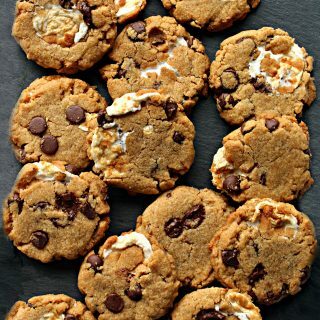 I know you will love these recipes too! 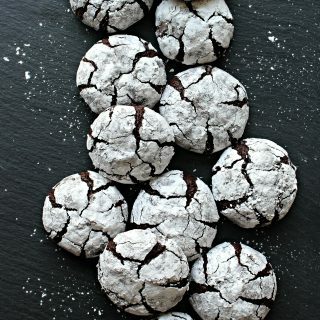 Click on the photo for the recipe. My best friend is obsessed with pineapple upside down cake – it’s hands down her favorite dessert. I so need to make this for her and give her a batch to keep on hand!! 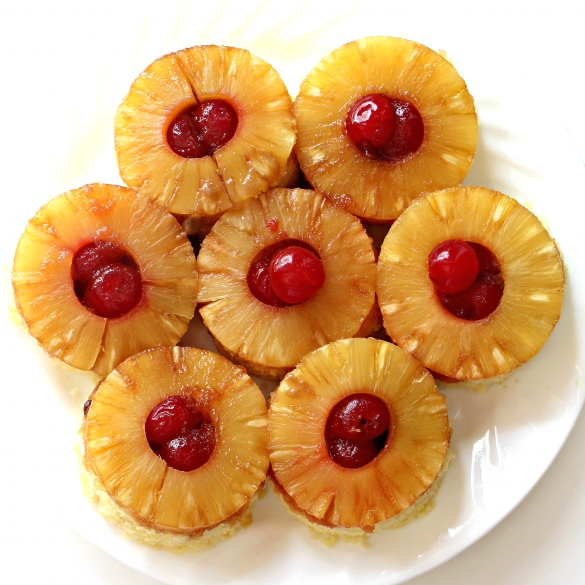 We love pineapple upside down cake and these are adorable! I love the ratio of a pineapple to cake too. 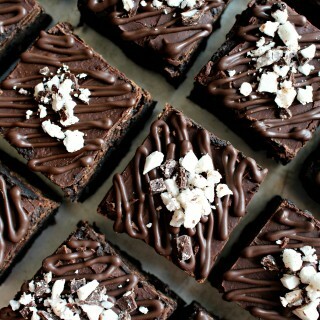 I need to try these soon. 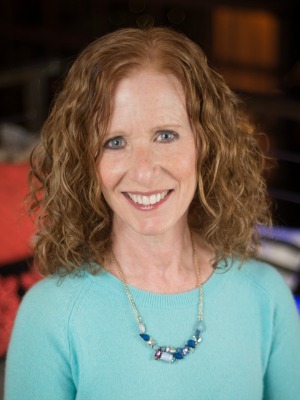 Have a lovely holiday weekend Wendy! Thanks, Tricia! 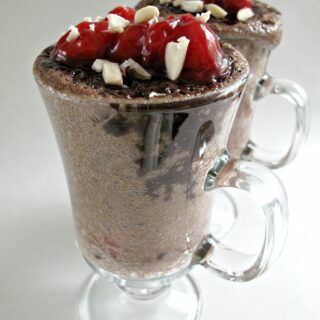 These are mug cakes for emergency cravings, dorm/barracks treats, or non-bakers. A different category than “the real thing” but tasty all the same. 🙂 I hope you enjoy your long weekend., Tricia! I love this idea for an emergency dessert, Wendy! Very creative and so cute 🙂 I’m definitely going to pin this recipe to try. I hope you have a great weekend! Thanks, Lisa! For times when baking in an oven isn’t possible or desirable, 3-2-1 cakes can be fun. 🙂 Thanks for pinning and have a wonderful long weekend! 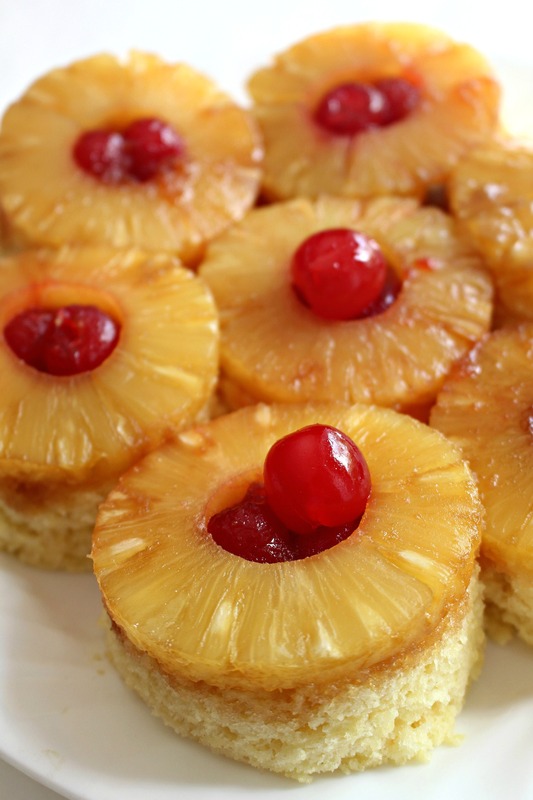 I always love a Pineapple Upside Down Cake, this makes me want to make one. I will try your recipe it looks awesome! Thanks so much for sharing with Full Plate Thursday and have a great weekend! Thank you, Miz Helen! 3-2-1 cakes are a fun solution to a craving. Instant (1 minute) gratification! 🙂 Thanks for hosting Full Plate Thursday! These look soooooooo cute 🙂 Like little yellow flowers – I love it! Thank you, Winnie! 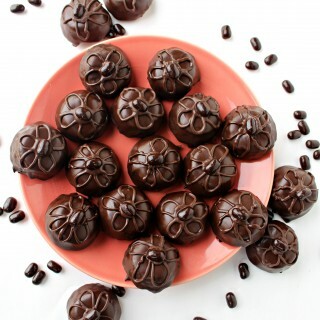 When it’s hot out, and you don’t want to heat up the kitchen, this would be a fun treat! This is too fun Wendy! I love the way the top looks all caramel-y too! They look quite difficult to resist! These are gorgeous! 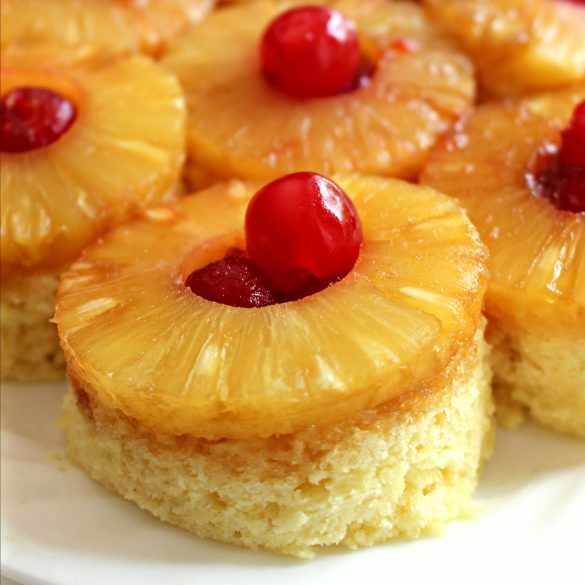 I’ve never even thought of doing pineapple upside-down in a mug cake. In general, I need to get on that mug cake bandwagon. I hear it’s totally the best way to make single-serve cake!